Waldorf Wayfarers (has also been known as Wayfarers Australia) was started in 1997 by composer, choral conductor and music educator Judith Clingan AM. 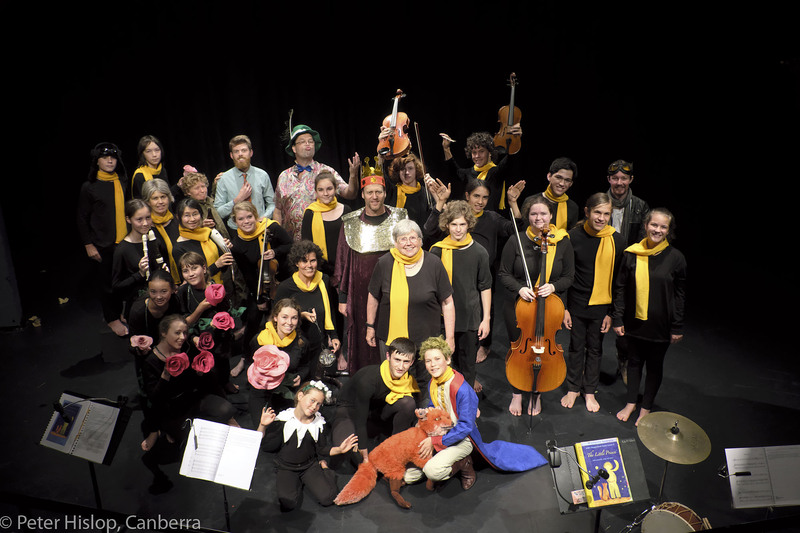 Judith brought together students, parents and teachers from several Steiner / Waldorf schools in eastern Australia to encourage teenagers, particularly boys, to enjoy singing choral music in four parts (soprano, alto, tenor, bass). The choir has grown to include performers from around the world, particularly Taiwan. 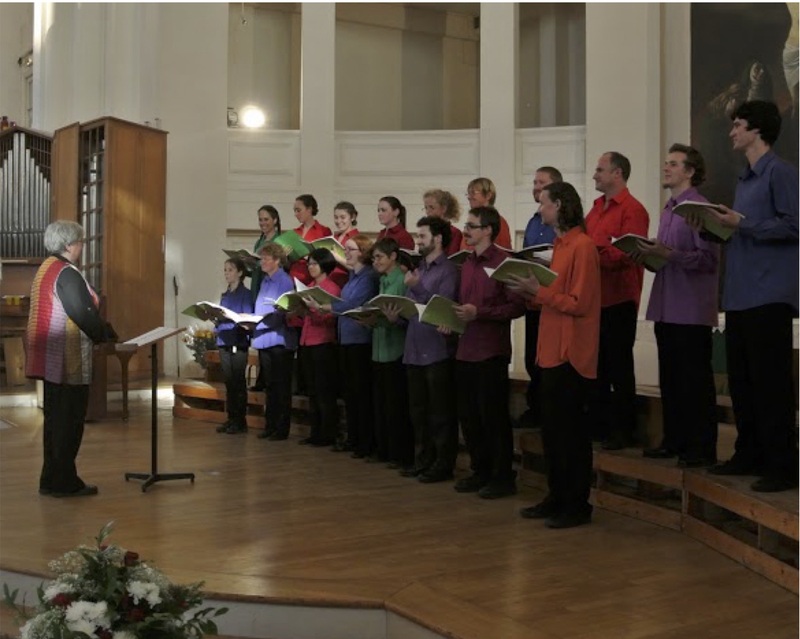 While Wayfarers began as a Steiner-based group, it is open to anyone from the age of ten who loves choral singing. However, it retains its strong roots in the Steiner ethos and ideals. 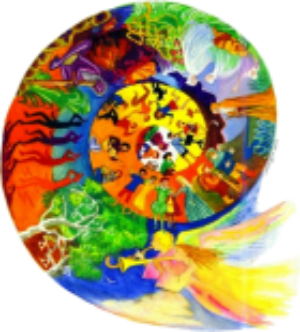 The choir shares a common belief with the Steiner principle that the singing of beautiful, sincere, heartfelt choral music is one of the most important human activities, for both singers and listeners alike. It is a joyful expression of our common humanity. Our repertoire stretches across the last thousand years of European music, from Medieval, Renaissance, Baroque and Romantic, to 20th century and contemporary music, both sacred and secular. We venture among the folk traditions of many cultures. 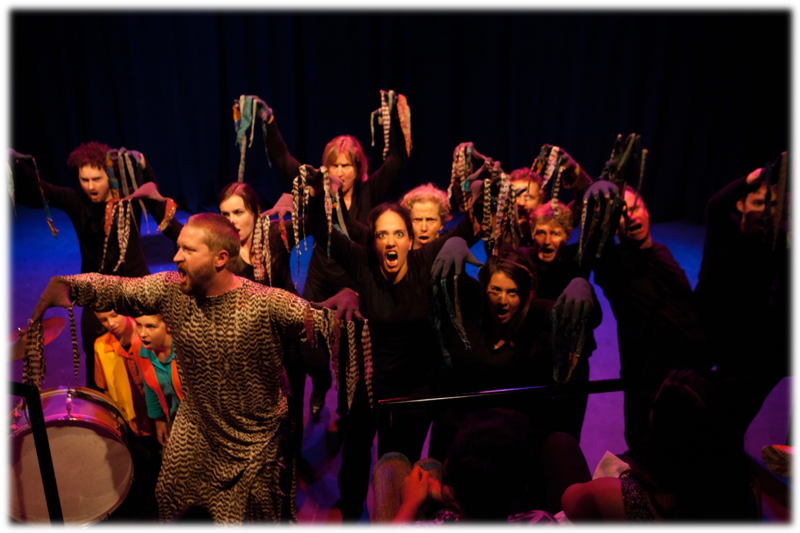 We often incorporate other art forms, such as instrumental music, drama, dance, puppetry and visual art, to create exciting musical theatre events. A core purpose of Wayfarers is to share this experience as travelling performers and teachers of choral music and music theatre. Tours are low budget, making it possible to share performances with diverse audiences. We give workshops, mainly in Steiner schools, and aim to let children of all ages (both primary and high school) as well as adults, experience all elements of music and drama, including not only singing and acting but also instrumental ensemble work and some music history. 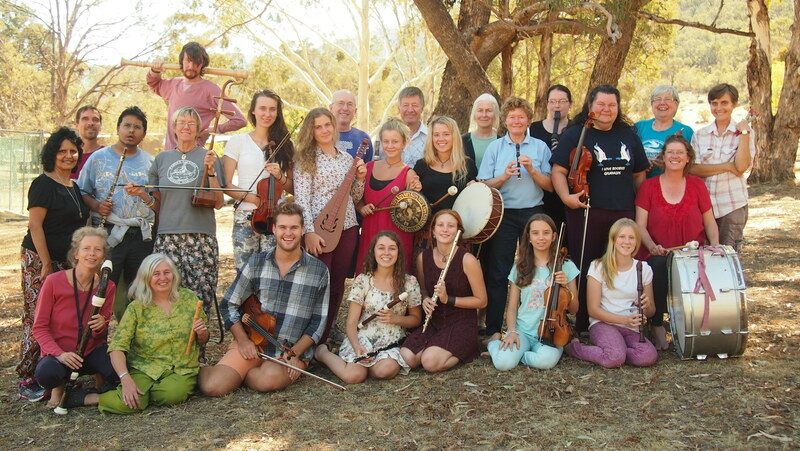 The choir has undertaken tours around Australia, New Zealand, UK, Europe and Asia, giving workshops and performances in Waldorf-Steiner schools and with other music-loving communities. From 1997, when Judith Clingan founded Wayfarers in Australia, until 2013, Wayfarers performers have been predominantly Australian. Since 2014, many Taiwanese performers have become Wayfarers, as well as occasional performers from Japan, Germany, Finland, UK, USA, India and China. For a comprehensive history of the 20 years of Wayfarers from 1997 – 2017 download these powerpoint shows.